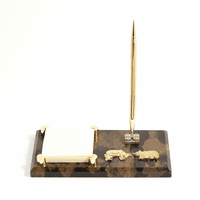 FEATURES/SPECS This heavy duty, solid marble Wall Street theme desk clock is an ideal gift for that hard working trader or stock broker in your life. 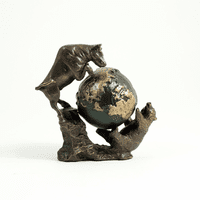 The base is solid, heavy-weight black marble. The inlaid quartz clock has a highly polished silver border, a white dial and black roman numerals & hands. 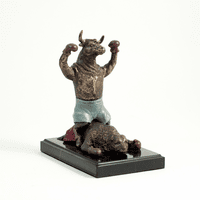 The centerpiece of this gift is the mirror finish steel raging bull on top of the base. It is an eye-catching desk clock that would sit proudly on any finance gurus desk. 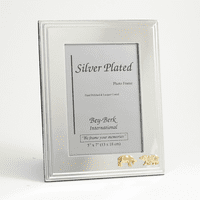 Add a customized engraving plate to the front, to the right of the clock, free of charge. 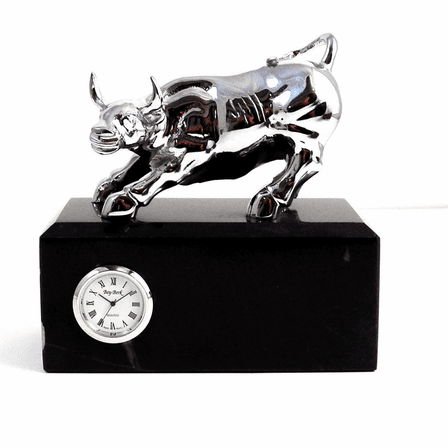 This personalized Wall Street Bull desk clock comes packaged in a gift box. Dimensions: 6" x 6" x 3"